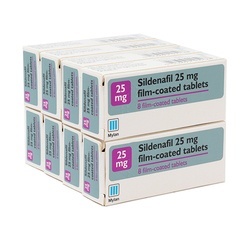 If you do not already have a prescription for Viagra then you can have an online consultation with our doctor. This is a fast and discreet service that has been used by thousands of our customers. 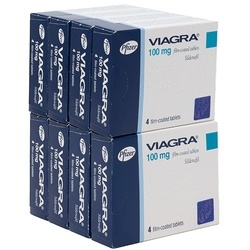 If you have a prescription for Viagra please add the correct amount of tablets to your basket. Use in adults and elderly: The recommended dose is 50mg taken as needed approximately one hour before sexual activity. Based on efficacy and toleration, the dose may be increased to 75mg or 100mg, or decreased to 25 mg. The maximum recommended dose is 100 mg. The maximum recommended dosing frequency is once per day. 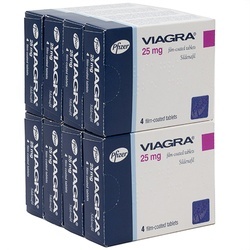 Viagra cannot be used by persons below the age of 18 years of age. 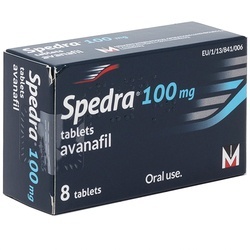 Each tablet contains 100mg of Sildenafil (Sildenafil Citrate).